I can’t believe I never posted this! I found out a little over a month ago that Katie Eaton Photography (that’s me) is a finalist for the Best Prenatal Photographer in Austin! Thank you to all my clients and friends for voting for me in the semi-finals! If you could take a few moments to vote for me in the finals, I would really appreciate it. You don’t have to vote for every category (although there may be many names you recognize). 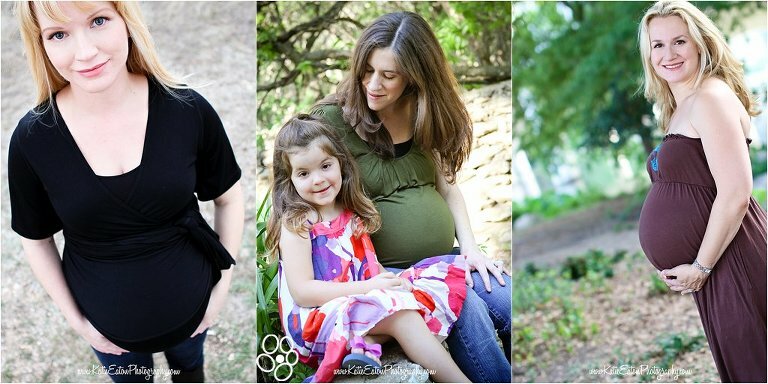 The Best Prenatal Photographer is little more than halfway down. Thank you again for this awesome honor! And here’s a little sample of my work from the past few months! Lots of lovely bellies!